When agribusinesses can access the financing they need to grow, smallholder farmers benefit from stable markets. 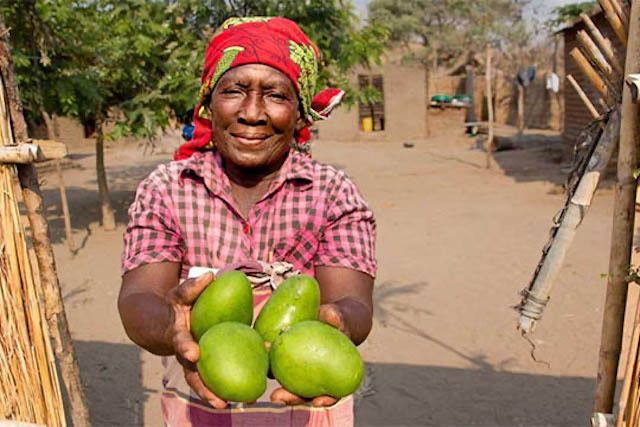 The Lagos District of Niassa, Mozambique, is abundant with tropical fruit and other resources, but communities still live in poverty due to a lack of formal local industry. Across developing countries, small and medium enterprises (SMEs) can create the catalyzing infrastructure that these communities need to not only survive, but to thrive. In Lagos, Global Farmers Market buys fruit from around 500 smallholders at premium prices, and then dries and packages the fruit in a processing facility that provides employment to local workers. But, like other SMEs, Global Farmers Market faced many barriers in accessing the resources they need to succeed. According to the International Finance Corporation, more than 70 percent of SMEs in Mozambique are unserved or underserved by lenders, often because they are seen as risky investments. Without financing they can't invest in the assets that can help them and their communities to grow. Global Farmers Market buys fruit from local smallholders and provides employment through a local processing plant. The FinAgro program – a partnership between TechnoServe and the Zambezi Valley Development Agency, funded by the U.S. Agency for International Development – was launched in response to the difficulties these businesses face in accessing the credit they need to invest in productive assets. Recognizing the potential these ventures have to transform local economies, the FinAgro program worked to strengthen 77 agricultural SMEs – from grain growers to fruit processors – by providing small grants for investments. These grants helped the businesses expand their partnerships with smallholder farmers, generate new jobs, and increase the value and volume of exports, in addition to incentivizing private investment in the SMEs by reducing the risk to lenders. FinAgro concluded four years of work in March 2017, but the project's impact on agricultural livelihoods in Mozambique is expected to continue growing. The companies used the capital they accessed through the program to purchase tractors, trucks, processing equipment, irrigation systems, energy infrastructure, warehouses and seedlings. 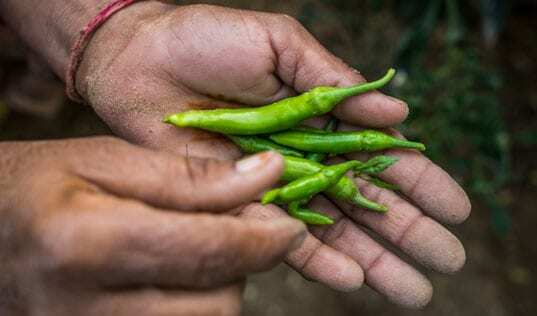 These investments will help the companies increase their revenues by a forecasted 67 percent, allowing them to expand their smallholder sourcing, hire 518 new employees and generate an additional $3.5 million each year for the rural economy. 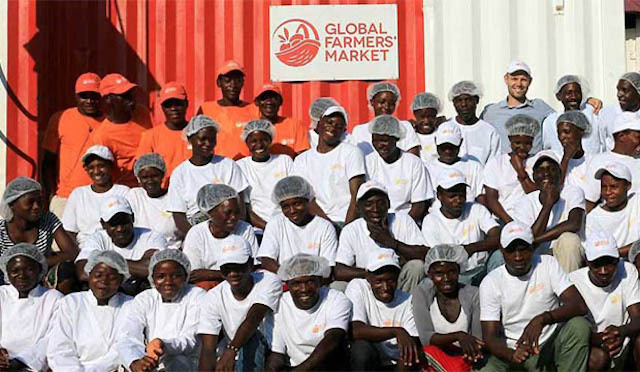 Global Farmers Market used the grant to buy an industrial fruit dehydrator and a truck. 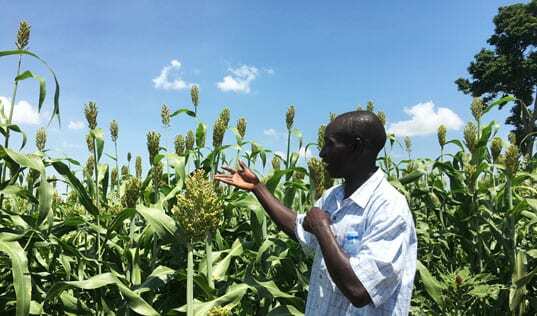 The funds, along with their increased revenues, have allowed them to connect with more smallholder fruit producers. Looking forward, the business will continue to invest in smallholder farmers through a mango nursery program, and will also expand its production to other fruit. With the boost from FinAgro, Global Farmers Market plans to keep growing, investing in a new processing facility and pursuing organic certification in 2017. Strengthening and growing agribusinesses through small grants is expected to result in broader access to long-term private capital. “Our operation has changed beyond recognition," says Jonathan Litscher, owner of Global Farmers Market. 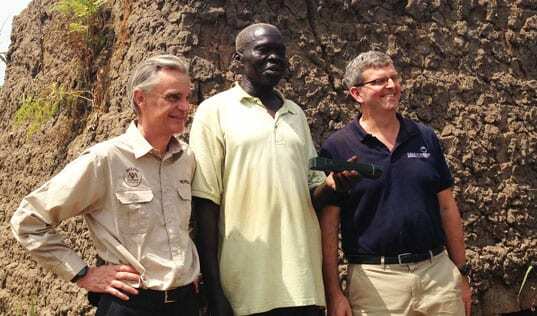 "We have dramatically scaled up our factory and increased our workforce from six to 60 people. 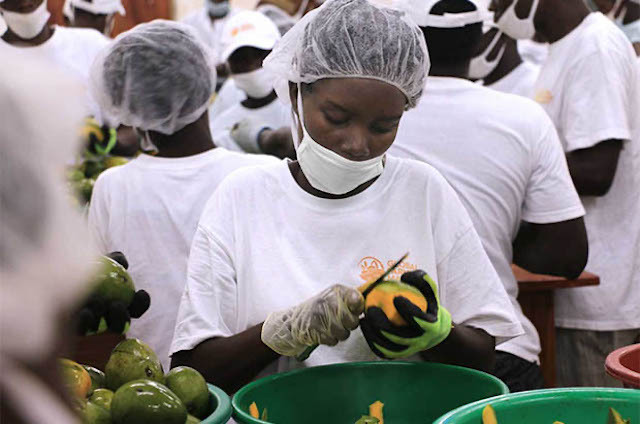 Several hundred smallholder farmers in the area are now able to sell us their mangoes and bananas at fair prices… All of this was made possible through the Finagro grant, which took our business to a whole new level." Read more about the FinAgro program and how it helped another agriculture company transform its operations.